Laminate flooring has been gaining popularity in homes & offices. They are known to be the perfect alternatives to hardwood or tile flooring due to their strong resemblance to any types of wood or stone. Many prefer laminates to hardwood or tile for the numerous advantages they offer from durability to simple installation and maintenance. 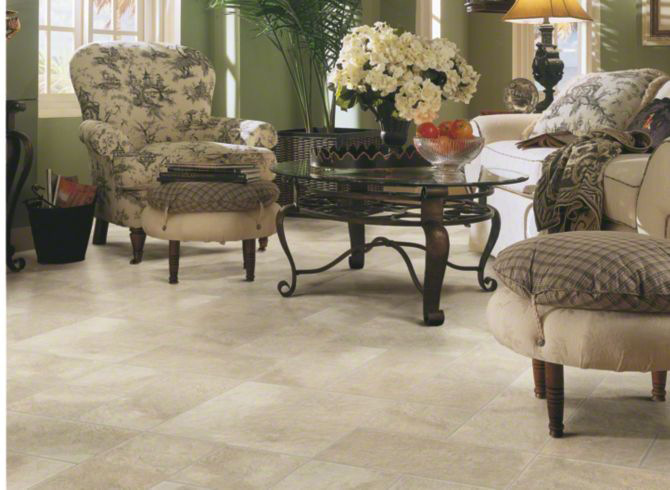 Visit our flooring showroom in Campbell to view different styles and textures of laminates. 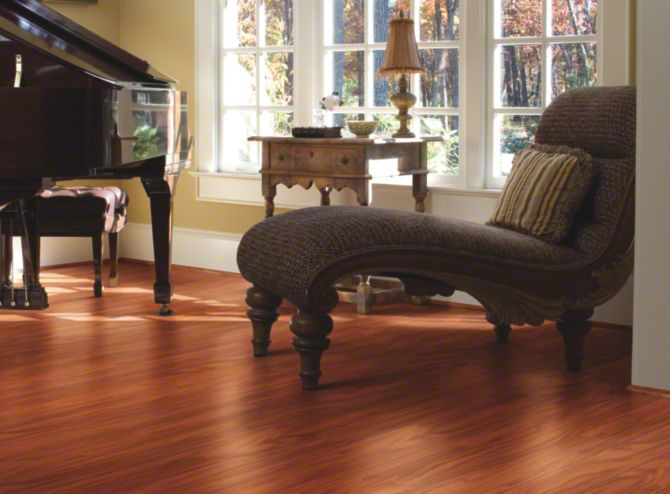 Laminates are one of the affordable flooring options for the performance they offer. 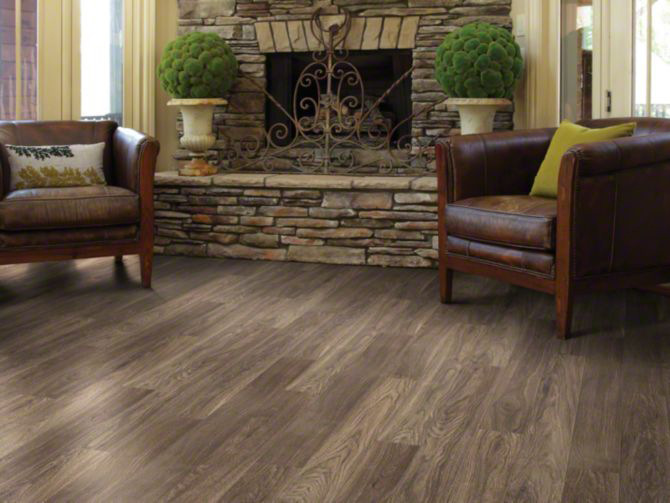 Compared to hardwood, laminate flooring is generally much less expensive because the cost of materials is less and the installation process is much simpler. 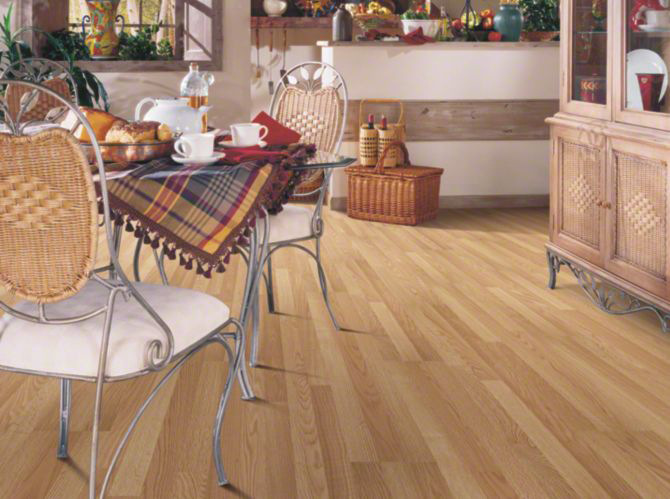 Laminates are composed of multiple layers fused together to form a durable flooring product. The top layer is the wear layer designed to protect against everyday wear and tear such as scratches, staining, and fading. The following layer is a high-resolution printed image of wood or stone. Next, the core layer consists of high-density wood fiber that is resistant to moisture. Lastly, the bottom layer increases durability with an additional protection against moisture. With many layers of protection against damages, laminates are resilient floors that are ideal for heavy traffic areas such as kitchens, bathrooms, living rooms, offices, and entryways. Both the installation and maintenance of laminate floors are quick and simple. Installed over a foam sheeting known as a “floating” floor, laminates eliminate the need to rip up the existing floors to prepare for the new floors or use glue to fasten the planks. This can save a good amount of time and money. 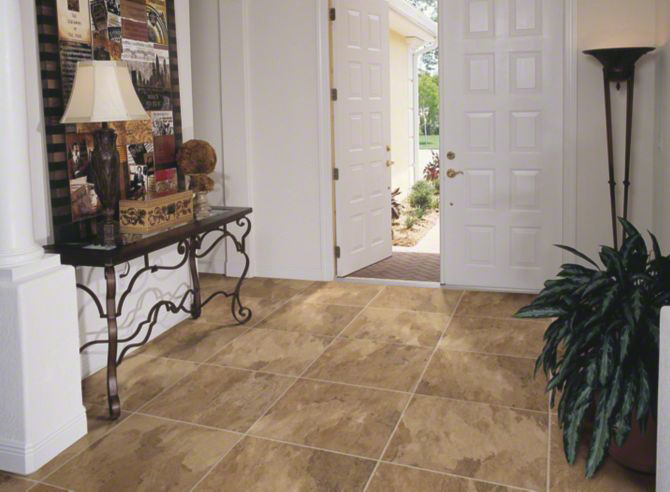 In addition, the simple installation process of laminates allows you to walk on them immediately after installation. Laminate floors are extremely convenient as they are easy to clean and maintain with simple vacuuming or dust mopping. Unlike hardwood floors, they do not require refinishing, sanding or restaining. Thus, you can enjoy the luxurious look of wood laminates offer without the worries. 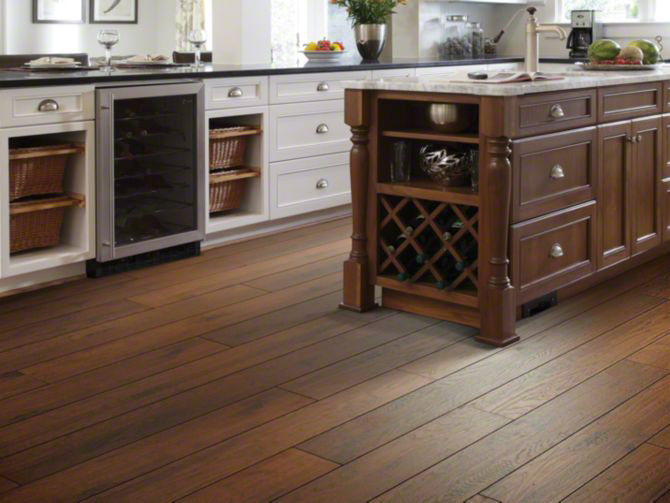 Laminates are one of the most versatile flooring products that come in a wide variety of colors and textures. Because the design layer of laminates is printed, it allows laminates to take on any wood or tile visuals. In the early days, laminates may have looked noticeably printed and unreal due to printing limitations. However, with advanced printing technologies today, manufactures are able to print in high-resolution and realistically replicate any kinds of wood or tile. We have various samples of laminate flooring from Shaw Floors and inhaus Flooring available for viewing in our showroom. Contact us to learn more about the different styles, textures, finishes, and thickness of laminates!